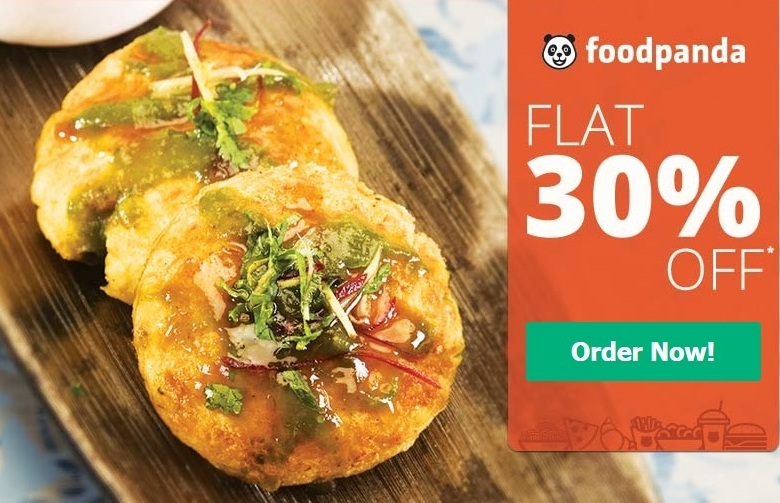 FoodPanda Coupons - October 2015 FoodPanda coupon codes and discount - Find the latest FoodPanda coupons and discount codes here. 3. Apply the coupon code 'FRIEND40' before making payment. 3. Discount is Flat 40%. 2. Choose the food items from the restaurants which were marked the availability of FLAT 30% offer. 3. Apply the coupon code 'PANDA' before making payment. 1. This Offer is valid on online paid order only. 2. This foodpanda coupon might be applicable only on selected restaurants. 3. Other terms and conditions from FoodPanda are applicable. 2. Choose the food items from the Bangalore restaurants. 3. Apply the coupon code 'PANDA30' before making payment. 1. Minimum order value is Rs.550. 2. This foodpanda coupon is applicable only on Bangalore restaurants. 4. Maximum discount is Rs.150.